The process and advantages of plasma spraying – What It Is? Plasma spraying is a commonly used coating technique. It is applied in many industries, notably mechanical and automotive engineering. A plasma-fired spray is used to heat and melt tough powdered coatings, and may be used for practical or aesthetic reasons and quite often, for a combination of the two. You may hear plasma coating referred to as ‘thermal spraying’. Plasma spraying is a type of thermal spraying, where a coat is added to a surface using a heated device. 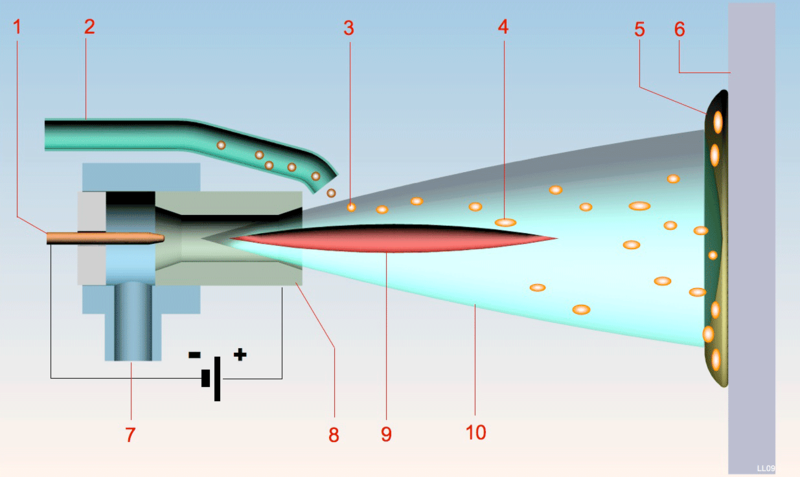 The device uses plasma gas to create a high temperature, which can then easily melt powdered forms of ceramic or metal, which is added to the spray at the nozzle end and melts quickly before landing on the surface. In its liquid state, the powdered material, such as ceramic, can evenly coat a surface and then dries (cools) very quickly. The plasma gas has two uses, firstly acting as a means to melt the powder and secondly as an injection power to evenly spray the melted powder. Plasma coating is a widely-used technique which can be seen in the automotive, pharmaceutical and mechanical engineering industries and even in household appliance manufacturing. Plasma spraying offers a range of benefits in comparison to traditional coating solutions. It offers superior wear and corrosion protection, which is what makes it so good for products designed to live outdoors, such as cars. It can also offer excellent thermal insulation. Despite its complexity, this coating solution is becoming more popular, as manufacturers are understanding the many benefits it offers in comparison to more traditional coating processes. Plasma spraying also allows manufacturers to use more aesthetically pleasing coatings, such as ceramic. Plasma coating is sometimes referred to as a ‘cold process’ technique, this is because the surface which is being coated does not need to be heated and that also cools the coating itself faster as a result. 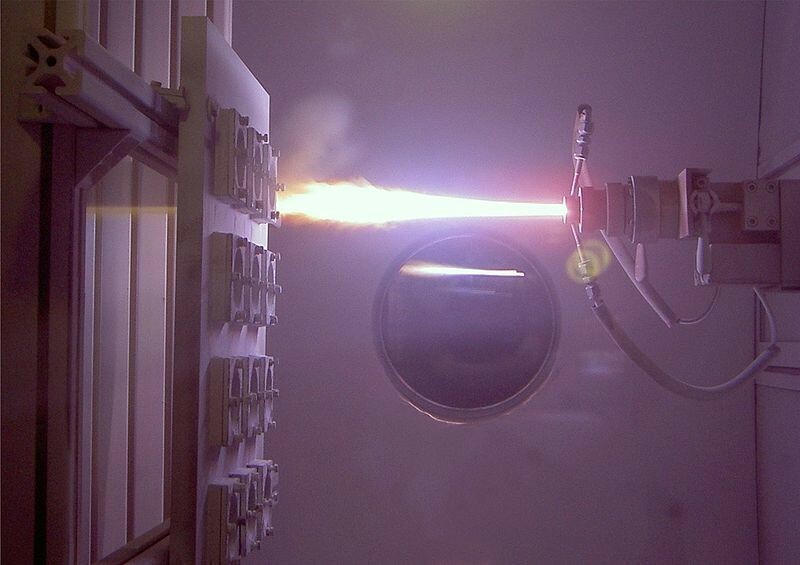 For surface engineering UK specialists such as https://www.poeton.co.uk can help you decide whether plasma spraying is the answer for your production needs. Always speak to an expert if you are considering plasma spraying as an option within your business. Plasma spraying is becoming ever more commonplace in a range of industries, thanks to the many advantages it offers over traditional coating solutions. ← Going to a very posh restaurant for the first time.